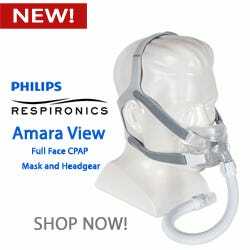 CPAP Canada Supply - Shop for CPAP Supplies Online! *How will you send your prescription? -- Please Select --I will fax my prescription. I will email my prescription. 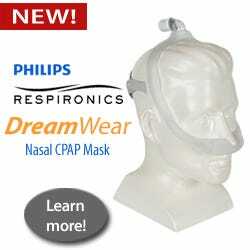 My prescription is on file with Canada CPAP Supply. Call (855) 708-2727 now for more info about our products. Helpful Link to assist with therapy and more. The mask itself is very comfortable and easy to fit, but the seal is easily disturbed, I often feel that I am not getting the full benefit of my therapy while using this mask. I like the FX series the best so far, but I continue to experiment looking for that perfect mask! Standard shipping is our default shipping method. Under this option we will use either United Parcel Service (UPS) or USPS (United States Post Office) to ship your package. We will make this determination based on speed and cost effectiveness. Shipping costs will be determined based on the total cost of your order. To calculate your shipping, add your item(s) to your shopping cart and use the box marked "Estimate Shipping and Tax". Please note: Your package will be shipped from our warehouse in the US. We find that we can offer a larger selection of products by shipping directly from the United States, and while we do have offices in Canada, all customer packages will leave from the US warehouse. Because of this, shipment times can vary widely. It generally only takes a few days for the package to reach Canada, but depending on the office at which it arrives, time spent in Customs can be anywhere from 2-4 weeks. Also, customs officers make a determination as to whether or package should be assessed import duties. We mark every Canadian package as "Personal Medical Supplies" to discourage assessment of these duties. But, if duties are assessed at your Customs office, we cannot be held responsible for those costs. These are not included in your shipping or product charges. Should duties be assessed unfairly, we can provide you with an appeal form that may help in getting your duty charges back. Most orders placed before 3:30pm EST/EDT Monday through Friday will be shipped within 1-3 business days. Customers with orders that will take longer to ship will be informed via email or telephone. We make every effort to ship our packages as soon as the order and prescription are received, but certain items may take longer. You will be notified as soon as your order ships via email. We will include any tracking information available. To help expedite your order shipment, please be sure to promptly send in any required prescriptions for purchased CPAP masks or machines. 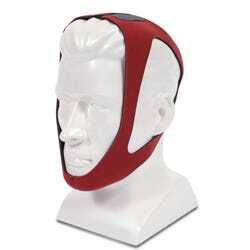 These will be necessary to process and ship your order quickly. 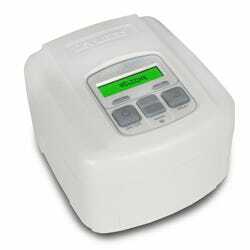 If your order includes CPAP masks, machines or heated humidifiers, we must have your prescription on file before we can ship your order. 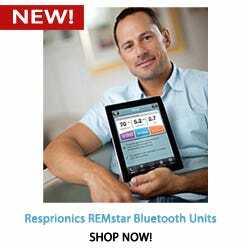 Please note that CPAP supplies and parts such as filters, tubing, water chambers, mask parts, cushions and pillows do not require a prescription. Fax your prescription to us: (855)505-9178. Email your prescription to prescriptions@canadacpapsupply.com. We can request your prescription for you! Contact customer service at (855)708-2727 or download and print this Physician's RX Order Form document that will allow you to easily and quickly request a prescription from your doctor. Download the form, send it to your doctor, allow him to complete it, and then send it back to us! NOTE: If you fax or email a prescription, please write your order number on your prescription. 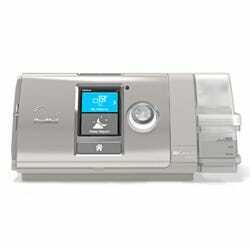 A prescription for a standard CPAP must include a set pressure setting. Please contact our customer service team directly if you are having trouble obtaining a prescription for your mask, machine or humidifier. We can help! © 2019 Canada CPAP Supply. All Rights Reserved.